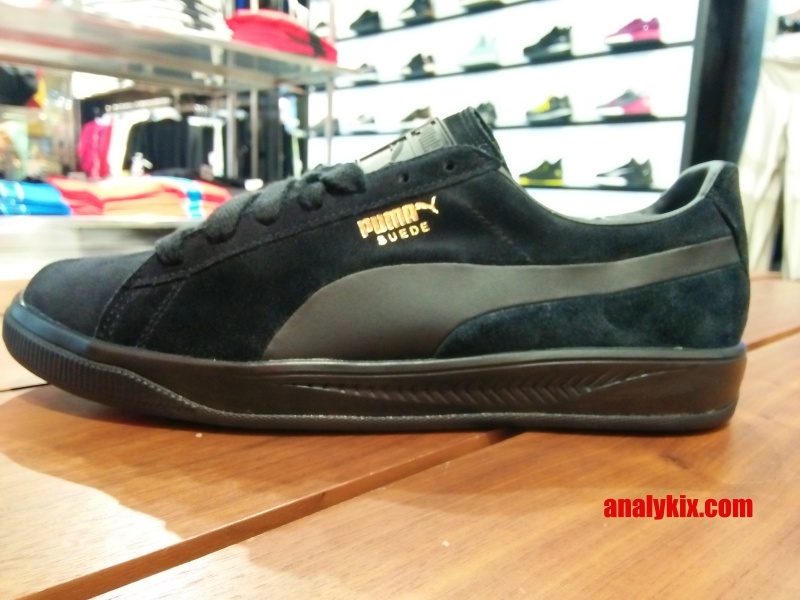 The Puma Suede is one of those classic silhouettes which are still being sought even now. 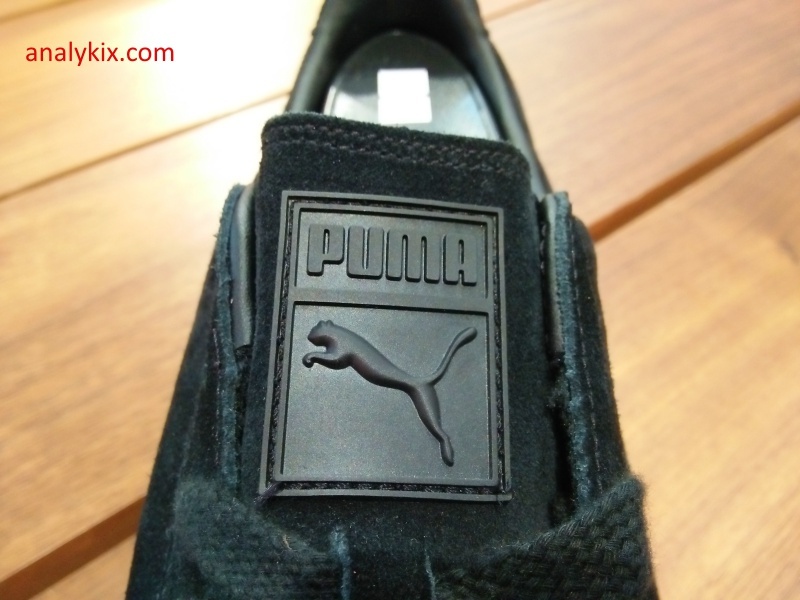 If you love rocking Puma, then this silhouette is always on your rotation. 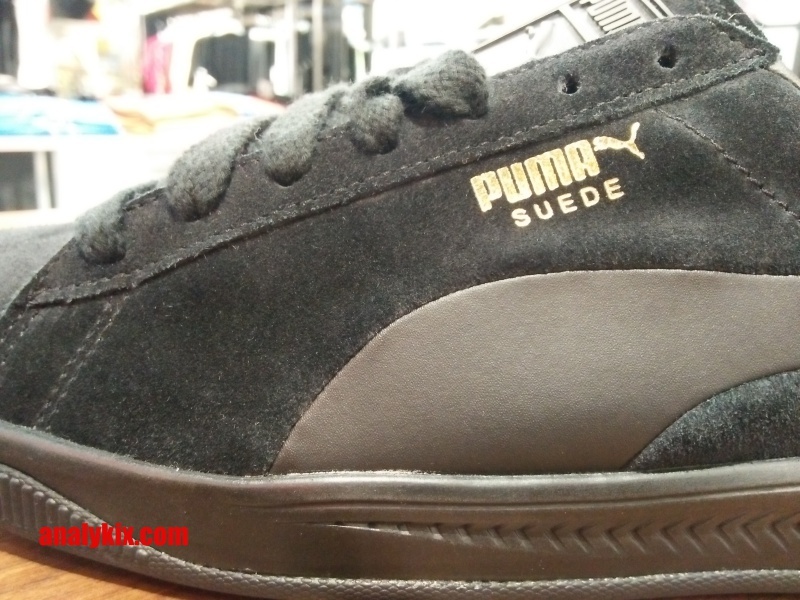 As Puma celebrated the shoe's 50th anniversary, they re-released the classic Suede in its OG fashion. 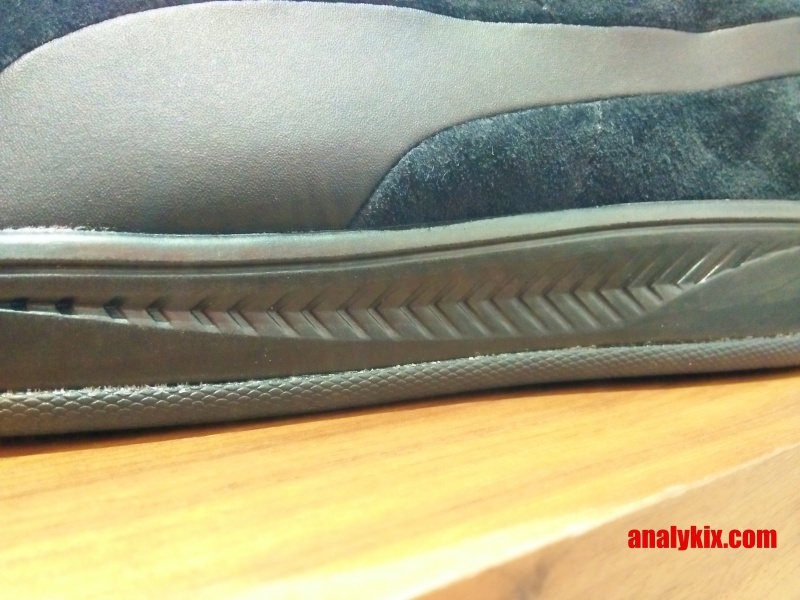 Aside from that, they bridged the gap by having the classic look of the Suede with a more comfortable cushioning with the use of their Ignite foam. 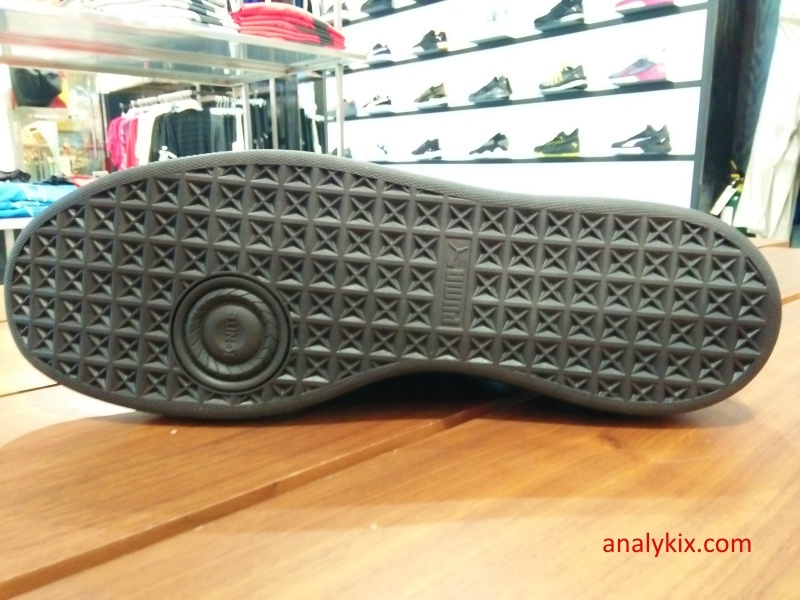 The Ignite foam was first used in Puma's running line and reached their lifestyle kicks as well used in various models and most of them sporting modern upper materials. 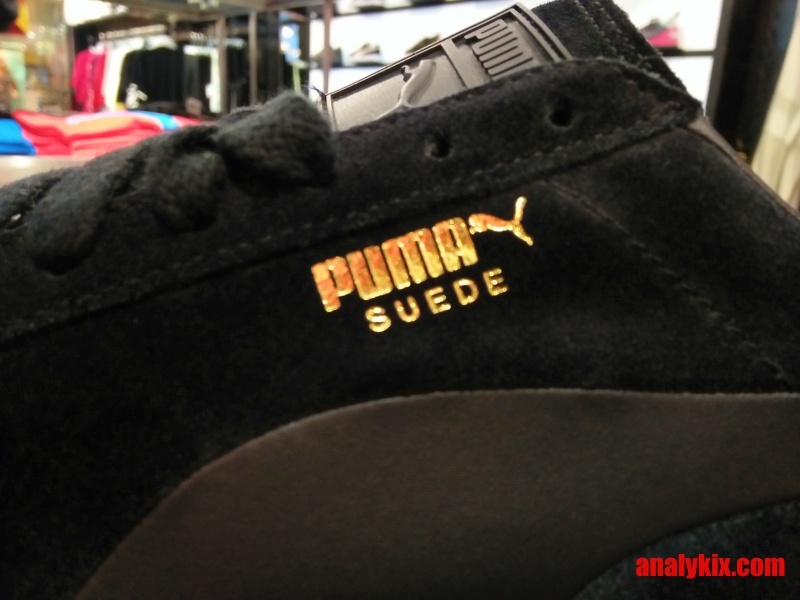 Now, we get to see them in a suede leather upper with leather panel on the branding. The gold hits on the Suede is still present which is a nod to the classic silhouette. 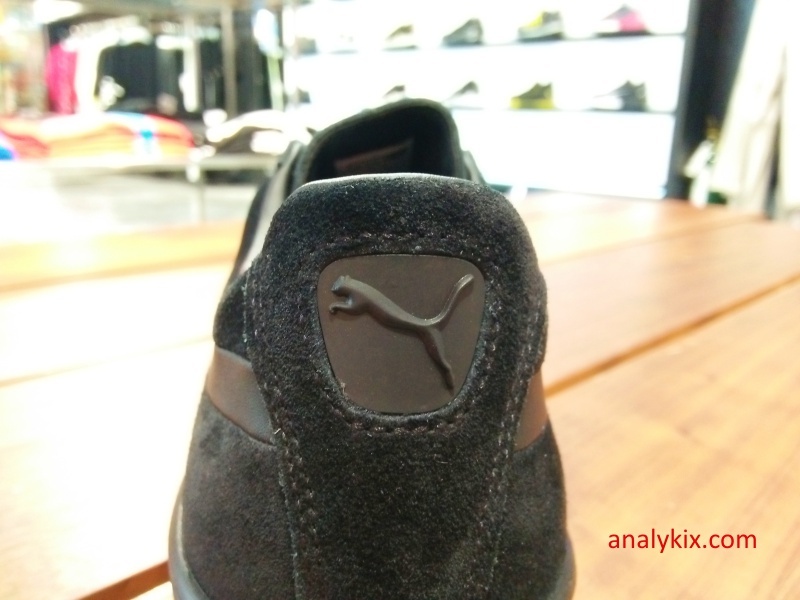 Some might think that they would ruin the look of the Suede because of the utilization of Ignite Foam, however Puma keep things simple by still having a lower midsole platform and just using a thin version of the foam. It isn't as thick and absorbent as the Ignite runners, but you can still feel the impact protection that the foam is known for. If you love the Puma Suede and want some more cushioning, then this a good choice. 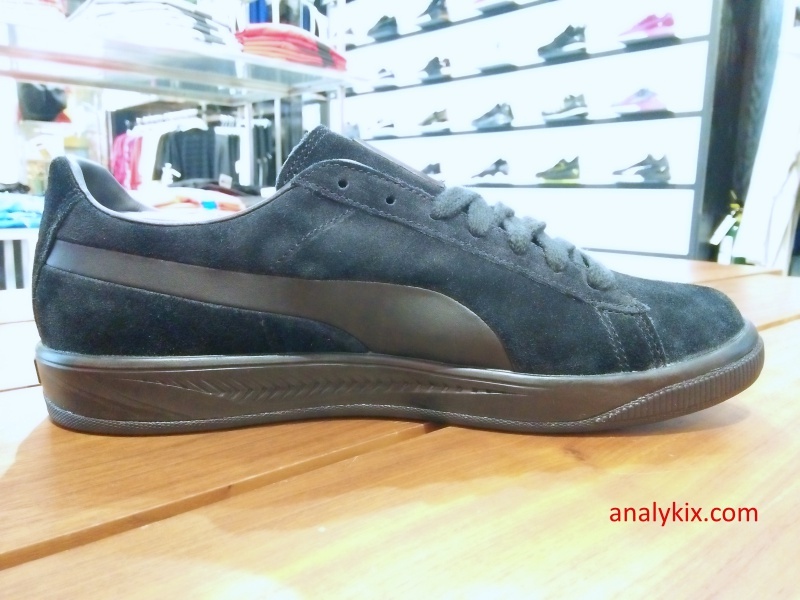 The shoe retails for Php 4,550 and is available now at Puma in Glorietta 4.